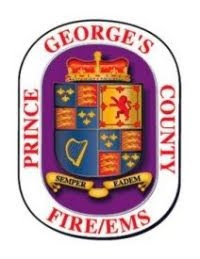 Prince George's County Fire Chief Benjamin M. Barksdale is proud to announce a significant purchase of fire and EMS apparatus. 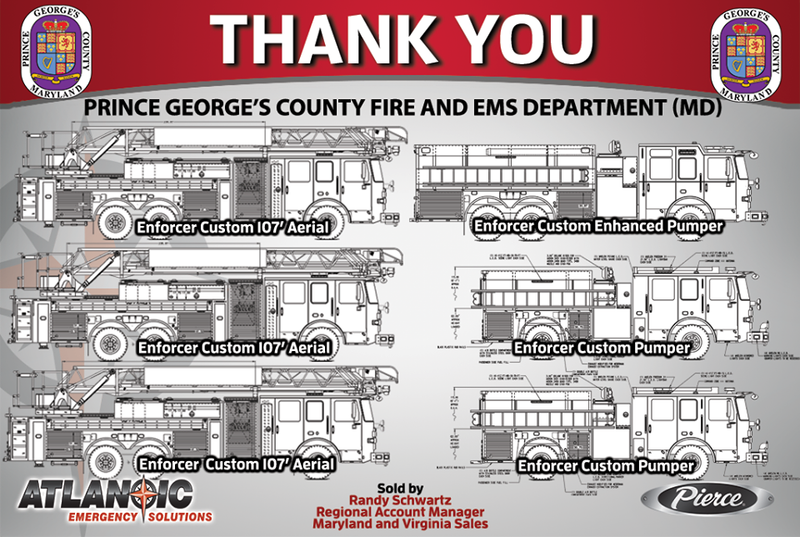 The apparatus purchase has been funded by the County and ordered through Atlantic Emergency Solutions using Certificate of Performance (COP) Funds. (10) 2019 Chevy Tahoe Command Vehicles $564,000 (purchased through Fleet with COP funding). The new apparatus will upgrade front line units and will enhance our fleet of reserve apparatus. No word yet on which station is to receive the new units. • OAL 29’ 4.25”/ OAH 9' 7"
• OAL 35’ 3” / OAH 9' 5"